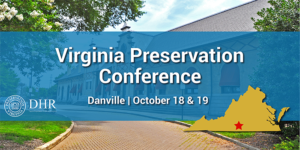 The Virginia Preservation Conference annually brings together architects, builders, preservationists, government leaders, developers, lawyers, local planning officials and everyday citizens from Virginia and other states to explore preservation ideas and initiatives. During the conference, participants are equipped with valuable preservation resources and knowledge that they can use to protect the historic places in their own communities. 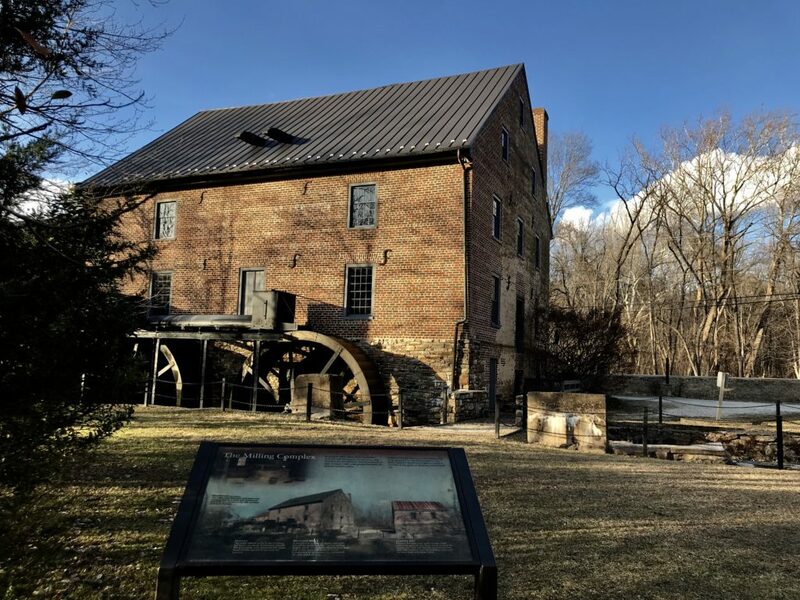 This year, the conference, hosted alongside the Virginia Department of Historic Resources, will take place in Danville October 18-19 at the Community Market. 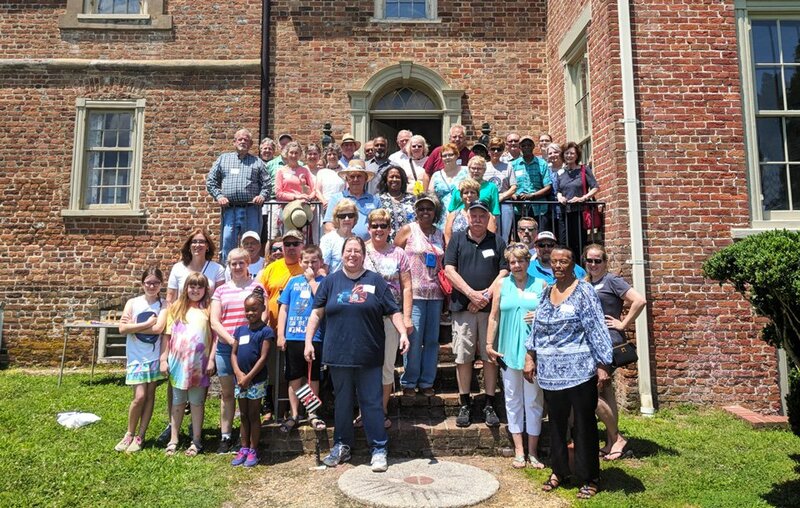 Programming will echo the modern preservation movement, which recognizes the need for a more inclusive representation of increasingly socio-economically, racially and ethnically diverse communities, and the importance of protecting Virginia’s diverse historic resources that tell a more accurate and comprehensive story of the Commonwealth’s unique identity.